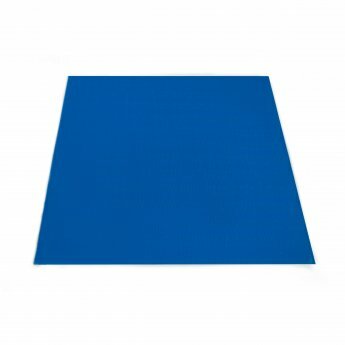 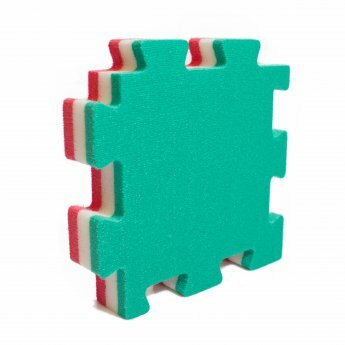 The jiu jitsu mat is well-prepared to cushion the falls. It is thicker than tatamis in other disciplines where no projections are practiced. 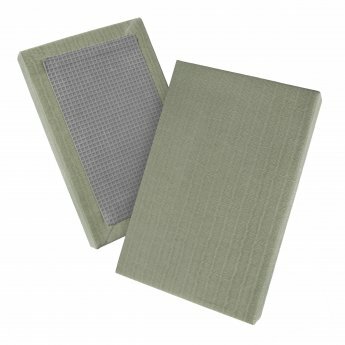 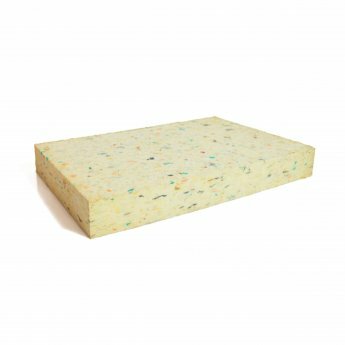 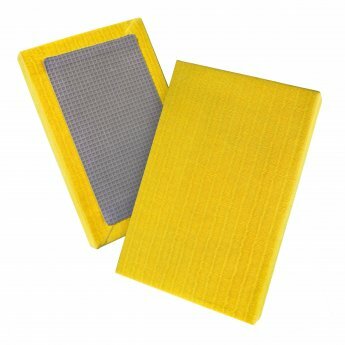 Boards made of agglomerated of polyurethane and unlined, for coating with PVC canvas or vinyl. Size of the board: 200 x 100 x 4 cm.